3.9 out of 5 based on 107 bloggers and 39 commenters. 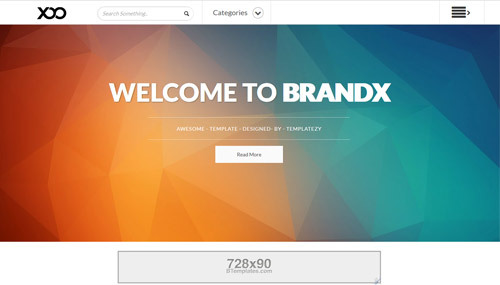 BrandX is a free premium blogger template with 2 columns, responsive design, right sidebar, gallery-styled, fresh look, an exclusive design for Blogger, ads ready, footer columns, social bookmarking icons, posts thumbnails, drop down menu, breadcrumbs, a background pattern, related posts support, well designed threaded comments, abstract and 3D effect. Excellent template for blogs about business, photography or a personal portfolio site. To install a blogger template!!! como cambio la imagen de fondo del banner principal? I want to use this template for my blogger version of my Tech Blog, but I am confused with its customizability. Is it worth it? Holaaa , necesito ayuda no entiendo bien lo que tengo que hacer para poner laplantilla en mi blog podrían explicármelo mas fácil por favor? Querida Paaula, creo que si leyeras tan solo poco, podrias hacer todo a la perfeccion. saludos! Buenas noches, queria saber si se puede desactivar el rediccionamiento hacia la pagina de los autores de este Template, si es asi, como? muchas gracias. That was a fantastic piece of writing! thank you for dissecting and breaking down the strategies used in a successful blog post! Some really helpful knowledge I am taking away from this. Keep it coming! To introduce a blogger format!!! Fantastic blog it was helpful for me. Thanks for the post. Buenas, primero que todo muchas gracias! 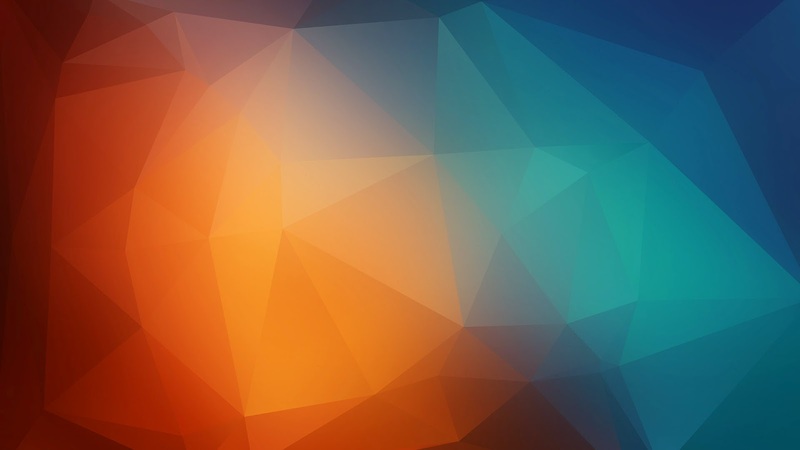 Como hago para cambiar la foto de fondo? Necesito usar uno de mi grupo. Si me podrias contestar se lo agradeceria un monton! Trabalho fantastico, excelente explicacao para iniciantes como eu kkkk. Muito obrigado, pessoas como voce fazem a diferenca. I was impressed with the Blogger Templet.Great work i recommend your work Thank you!!! Thank you so much post this blog,its was helpful to me . I can`t download it can you Help me please? This is very great and useful information to install a blogger templates. I am rally impressed to visit your blog. Gan Template is cool-cool times mas, ask mas yo, thanks gan already give the template-template cool.
! !Great Post!! very informative blog for us.Keep posting and help us in future. how to create a bloggers template ..im new to this plz gyz…help me out …. This was very helpful. Thanks for uploading such info.